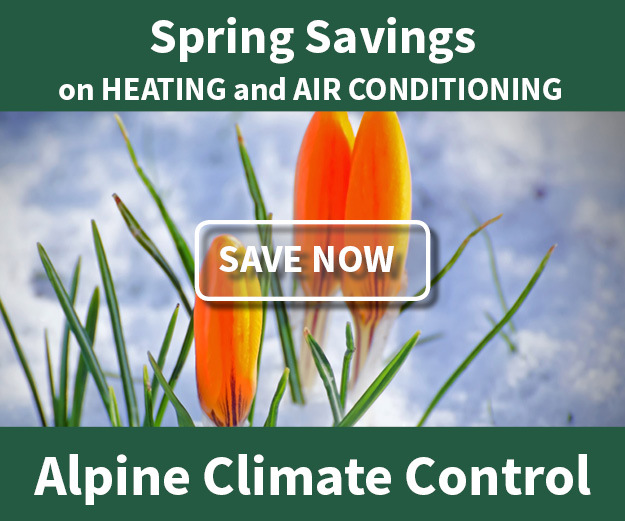 Hearth Products - Alpine Climate Control, Inc.
We have partnered with several hearth product manufacturers who make high quality, unique products and back them up with good support. 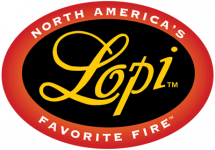 Simply click on their logo to learn more about each company. Premium quality gas fireplaces, gas fireplace inserts, wood fireplaces, wood fireplace inserts, electric fireplaces, and electric fireplace inserts by Fireplace Xtrordinair are chosen by many for our wide selection — each custom-crafted with an artful eye for stylish detail. 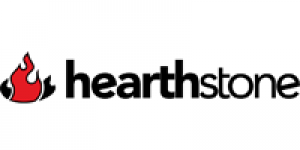 Hearthstone manufactures beautiful stoves and inserts made of soapstone and cast iron. Checkout the benefits of soapstone in a wood stove. Sherwood Industries Ltd. is the manufacturer of the ‘Enviro’ brand of heating products. Sherwood Industries has an extensive manufacturing facility where we employ cutting edge technologies such as CAD (computer aided design) and a state of the art steel cutting laser, all designed to give you the best design for your home with the highest standards of engineering. 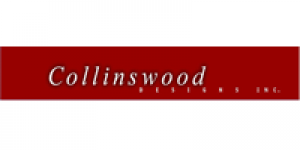 Collinswood Designs is a Fort Collins company that manufacturers solid wood surrounds and mantles. Choose from many designs, woods and finishes. Available in standard and custom sizes. 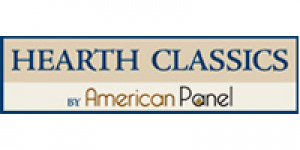 Hearth Classics is a line of non-combustible hearth pads in various shapes and sizes of tile and stone. 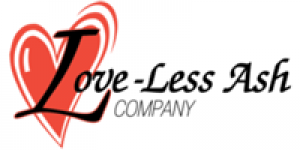 Loveless Ash Vac is a Utah company that makes a vacuum designed to pickup ashes. These are especially important for pellet stoves.